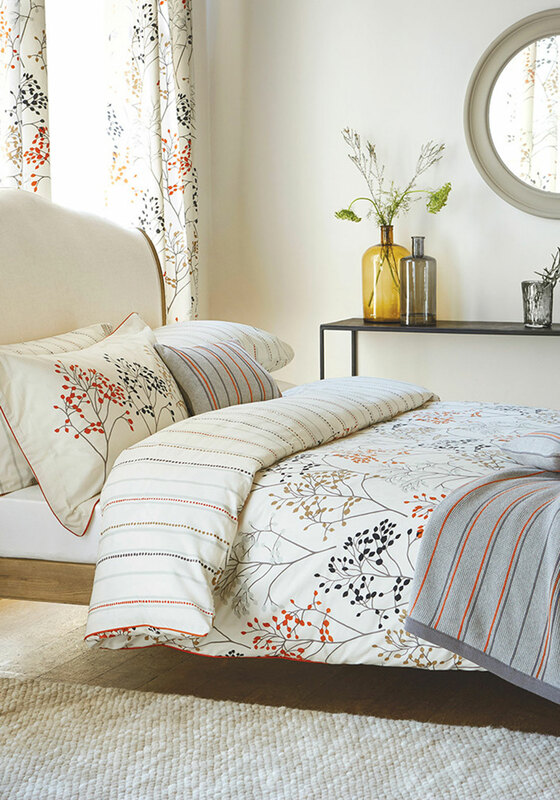 Simple and minimalist, the cream Pippin duvet cover set from Sanderson features branch prints throughout in olive, black and orange tones. 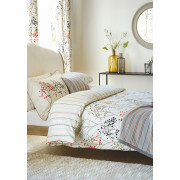 Crafted from pure cotton which will lead to a comfortable night’s sleep. Pillowcases not included.